Classes are held from October - May, 8 month long instruction. Classes will be held in Morgantown, WV in our race shop inspired class room. Located just south of Pittsburgh, PA with Racer X, High Point MX, and West Virginia University in the surrounding area. From race day to the race shop, you'll learn every skill needed to become a professional level motocross / supercross mechanic and technical team member. 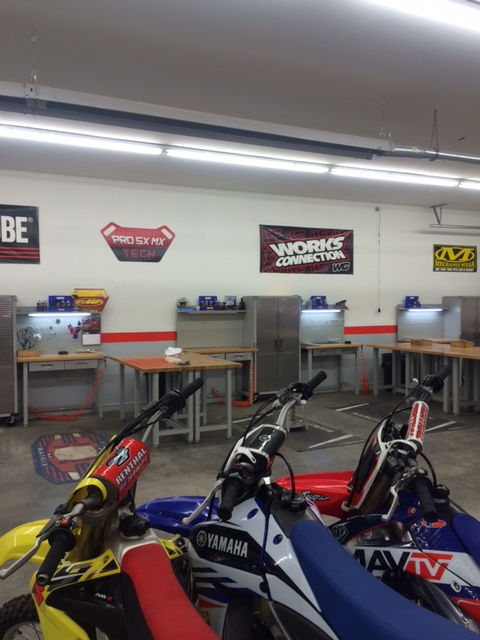 We attend races, job shadow, and learn every aspect of motocross/ supercross racing program. Job placement is also a very big part of our program and we take pride on preparing you for a real career and an exciting journey into professional racing. For more details about our courses please view our Course Overview page. The full class (8 months) is $15,500.00. It is an 8 month program designed to place you into a job upon completion of the course. Job Placement will be determined toward end of study. 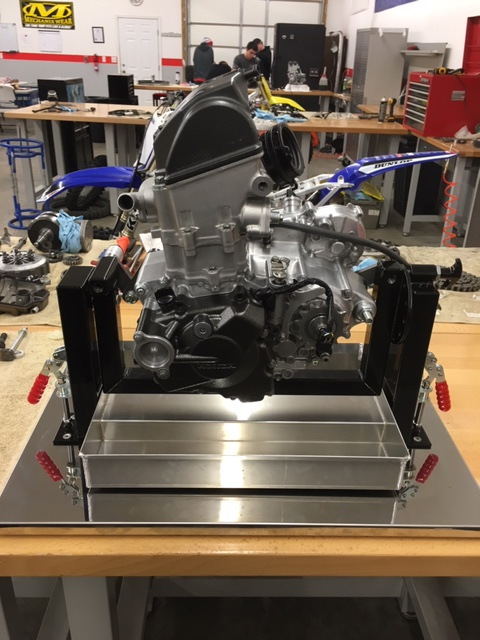 Previous placement 90% successful with students currently at Geico Honda, Motoconcepts, Rock River Yamaha, Tedder Racing, and riders such as Josh Mosiman, Carson Mumford, Daxton Bennick, and many more!